Have You Checked Out Our “Sale” Category? 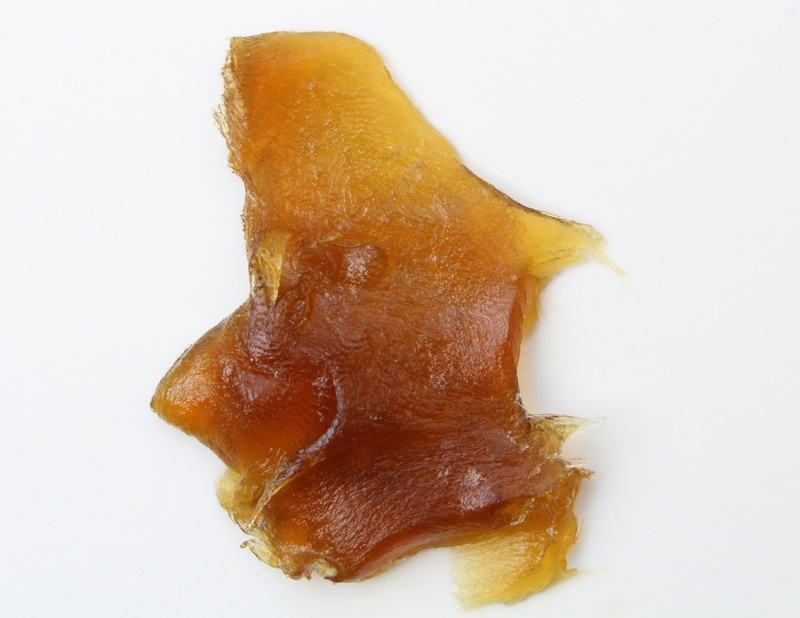 View cart “Organic Peach Kernel Meal (Scrub)” has been added to your cart. 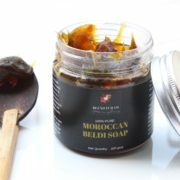 Our Moroccan Beldi Soap is a traditional cleansing and skin softening treatment direct from the famed hammams of Morocco. Made from saponified olive pulp and cold pressed Moroccan argan oil, this gel-like soap can be used for cleansing or as a body masque to soften skin prior to exfoliating. – Cruelty-Free: No animal testing done.EVER! First pores are allowed to open with hot water. 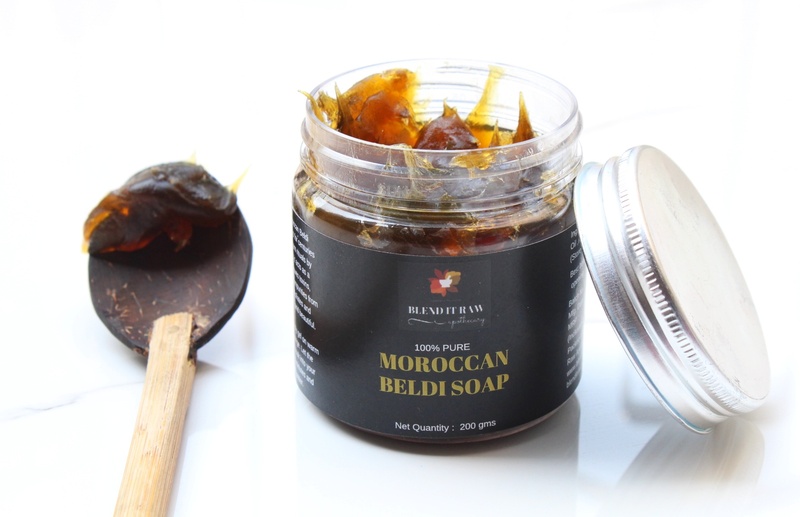 Then Beldi Soap is applied liberally to cover the body, working into a slight lather, and then allowed to penetrate skin for 3 – 10 minutes. After rinsing, the skin is scrubbed heavily with a dry brush. Always scoop out the product with a wooden spoon. Store it away from moisture in a dark place. Having a good amount of antioxidants, use roses for a radiant and glowing skin. Rose petals are rich in anti-bacterial properties along with the positive benefits of Vitamin K, C and B. Roses are known to deeply cleanse skin, offer a fresh skin complexion, fade blemishes, control oil production, exfoliate skin and protect skin against damage. 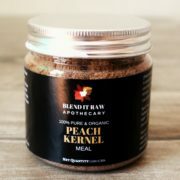 A luxurious kit containing organic Peach Kernel Oil & Peach Kernel Meal (Scrub) from the mountains of Uttarakhand. Suitable for all skin and hair types. 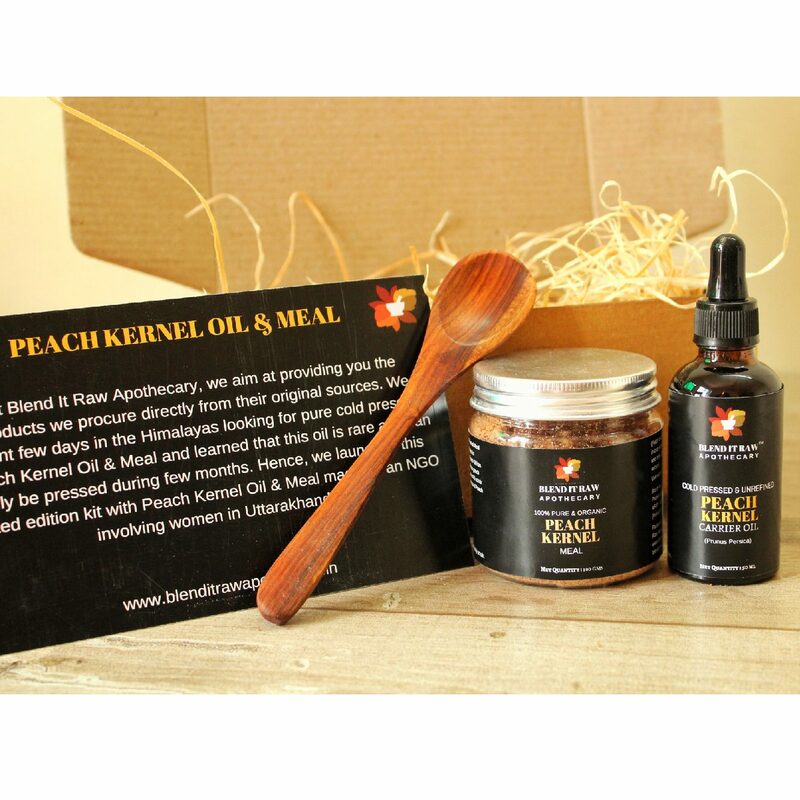 This set contains 50 ml Organic, Cold Pressed Peach Kernel Oil & 100 gms Organic Peach Kernel Meal (scrub), wooden spoon and products usage card. 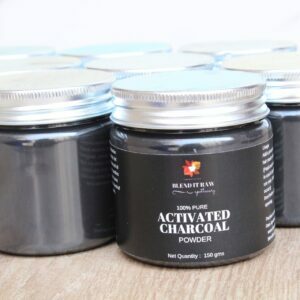 Rub charcoal powder on your precious skin, hair & teeth because toxins stick to the activated charcoal, it makes a good candidate for a deep cleanser and detoxifier. 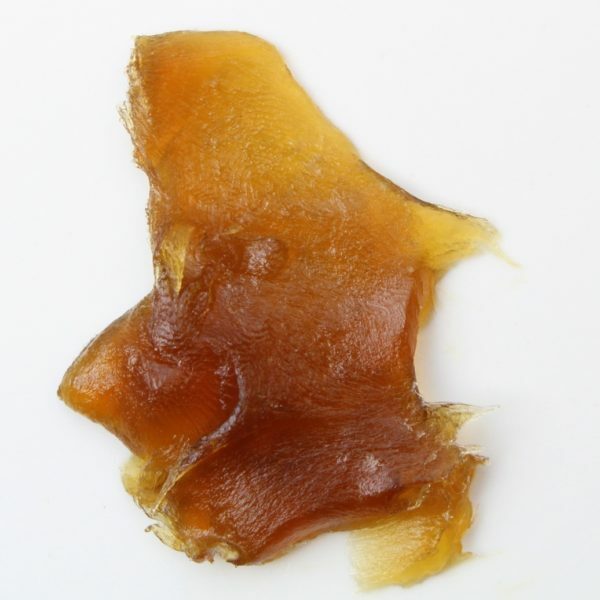 Can be very beneficial in the treatment of acne, and is indicated for oily skin. 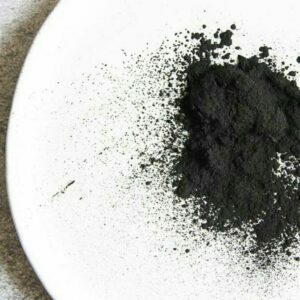 It is a very absorbent material that helps to clean the skin. Olea Europaea (Olive) oil is non-sticky, light carrier oil that can be easily absorbed by your skin and scalp and stays for long. The richness of vitamin E and antioxidants protects skin from harsh sun rays and environmental damage. 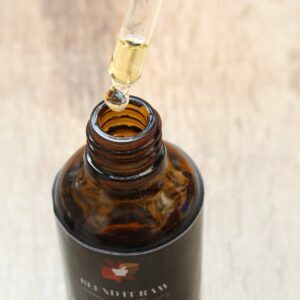 This oil deeply conditions skin, soothes dryness, control aging signs, improves skin health by treating inflammation, acne or irritation. Extra Virgin Olive Oil is the ultimate natural hair conditioner for smooth, strong hair. 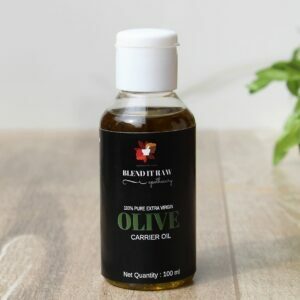 It makes your hair healthier, stronger and shinier, controls fall, exfoliates scalp, helps you get rid of dry scalp, flakes and restores damage like frizzy hair or split ends. 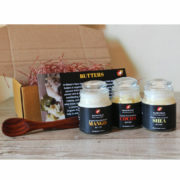 Butter me up kit makes for a perfect luxurious gift box with full-size jars of unrefined, organic and pure Mango Butter from India, organic Shea Butter from Ghana and African Cocoa Butter in airtight glass jars with a recipe card and a wooden spoon. 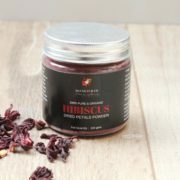 Use these butters on hair, lips, face, and body as it is or whip them up to make a creamy body butter. 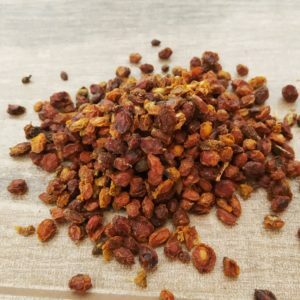 Having a good amount of antioxidants, use rose powder for a radiant and glowing skin. 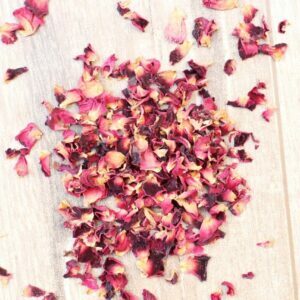 Rose petals are rich in anti-bacterial properties along with the positive benefits of Vitamin K, C and B. Roses are known to deeply cleanse skin, offer a fresh skin complexion, fade blemishes, control oil production, exfoliate skin and protect skin against damage. 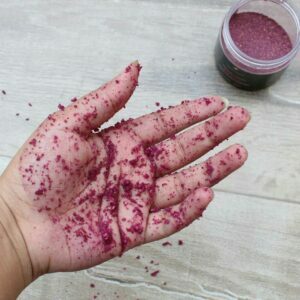 This jar of rose petals powder will come with multitude of benefits. 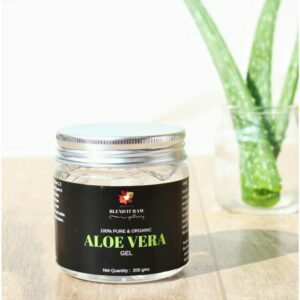 Extracted from the wildly grown Aloe Vera plant in Indian tropics, this aloe vera gel is free of any added colors/fragrance/fillers. 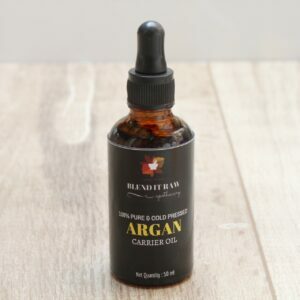 When applied on skin, it calms down skin inflammations, relieves and hydrates dry, rough and itchy skin, controls oil production, soothes insect bites and razor burns. It also works as a hair conditioner, making hair soft and smooth without chemicals. 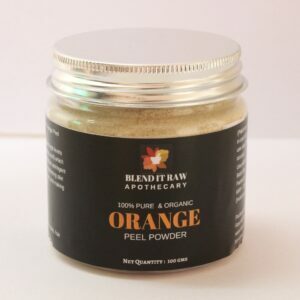 Blend It Raw Apothecary is committed to providing pure ingredients which are effective for both - hair and skin. All our products are multi-purpose and affordable.